A city car that’s generous with space, the Fiat Panda Pop is an ideal choice for families and urban drivers. 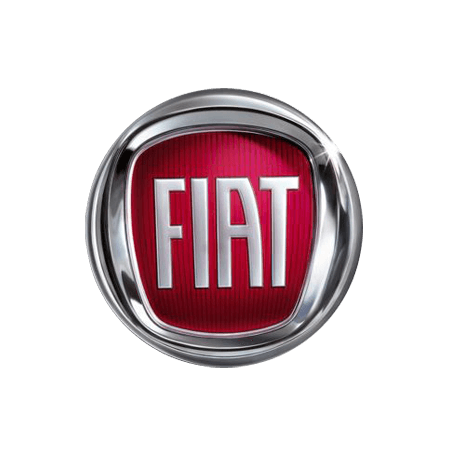 As an official Fiat retailer, we have access to exclusive deals that offer excellent value for money for customers across the area. Each finance option has fixed monthly payments that are free from rises in inflation and VAT, making it easier to budget for the car over a longer period of time. Taller in size and chunkier in shape than the other Fiat models, the Panda Pop is particularly robust for a city car. Its tall shape means you have an elevated driving position, which gives a greater view of the road ahead. Its 870 litres of boot space will hold all of the sports equipment and baggage your family needs, and there are 17 storage compartments to make use of. Delivering as much as 72mpg, it is an economic choice for everyday driving. Terms and Conditions: Fuel consumption figures for the Panda range in mpg (l/100km): Urban 42.8 (6.6) – 58.9 (4.8); Extra Urban 65.7 (4.3) – 76.3 (3.7); Combined 55.4 (5.1) – 68.9 (4.1). CO₂ emissions 95 – 119 g/km. Fuel consumption and CO₂ values are obtained for comparative purposes in accordance with EC directives/regulations and may not be representative of real life driving conditions. Factors such as driving style, weather and road conditions may also have a significant effect on fuel consumption. *Model shown Fiat Panda Pop 1.2 69hp available at £7,845, including Breakcore Red Paint at £350. Price includes £1,915 customer saving representing a discount off the manufacturer's previous list price (OTR) of £9,410. Offer valid for a limited period for ordering between 1st July until 30th September 2018 and registering until 31st December 2018.